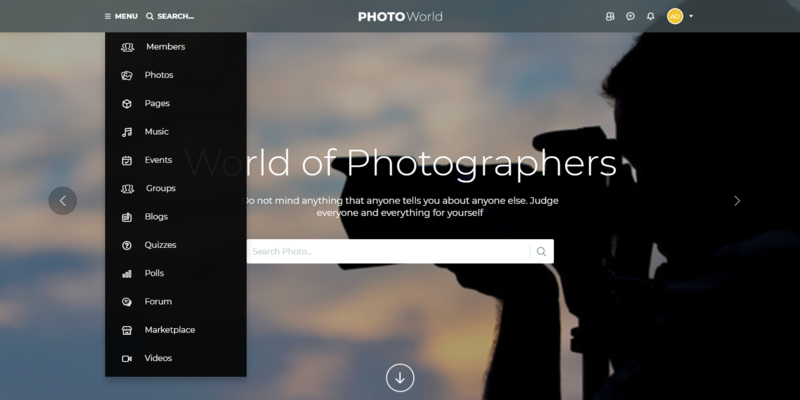 Taking photo is the best way to capture moments and keep memories alive. 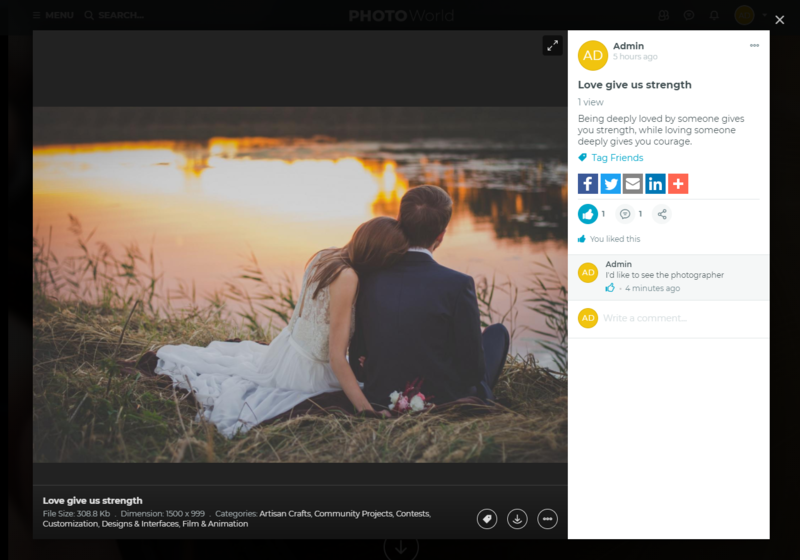 Indeed, photographers in your network always want to share their works and inspire others through their works. 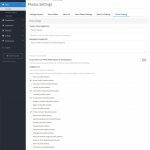 Knowing the necessity of community for a photography template, the ultimate photography template is here! 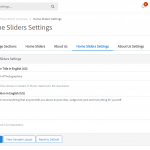 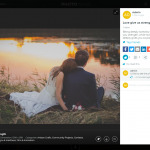 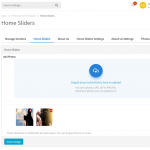 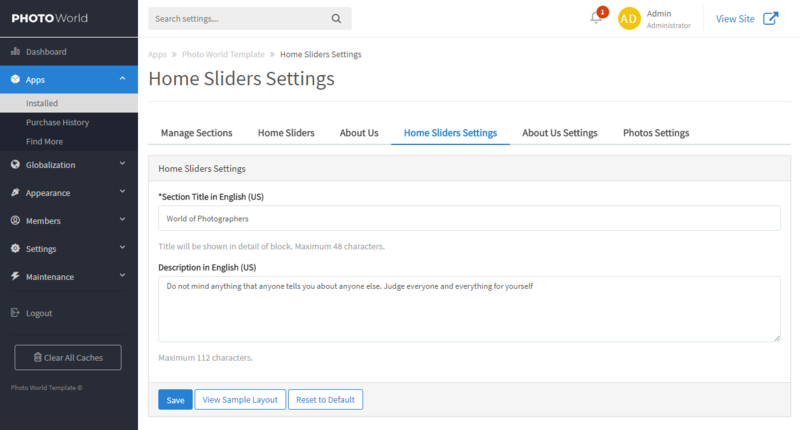 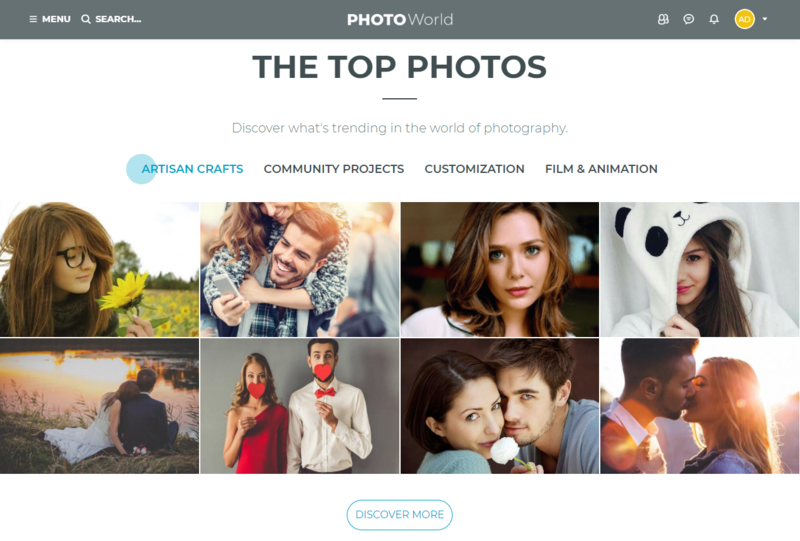 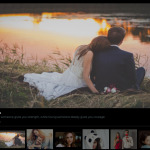 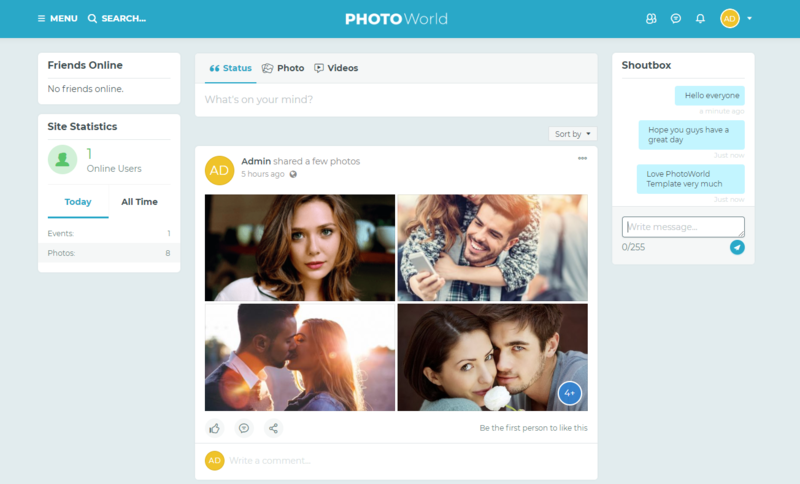 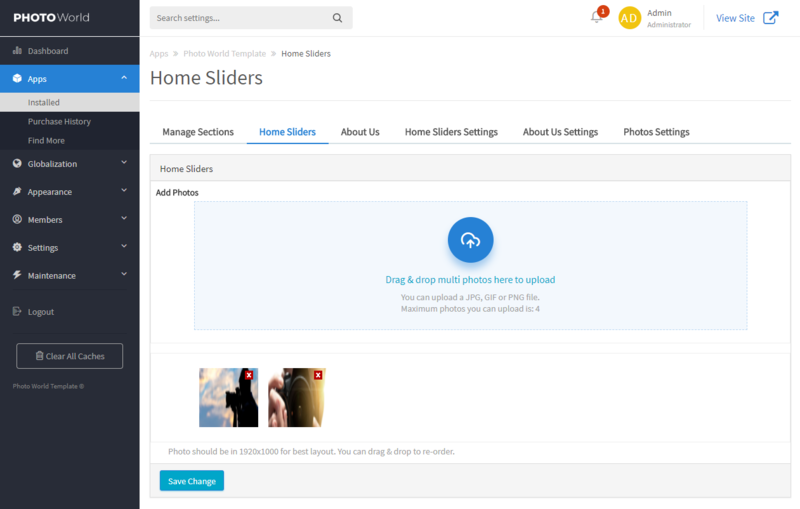 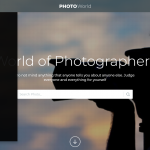 Photo World template lets users showcase their talents and creativities to the world through a beautiful photo gallery. 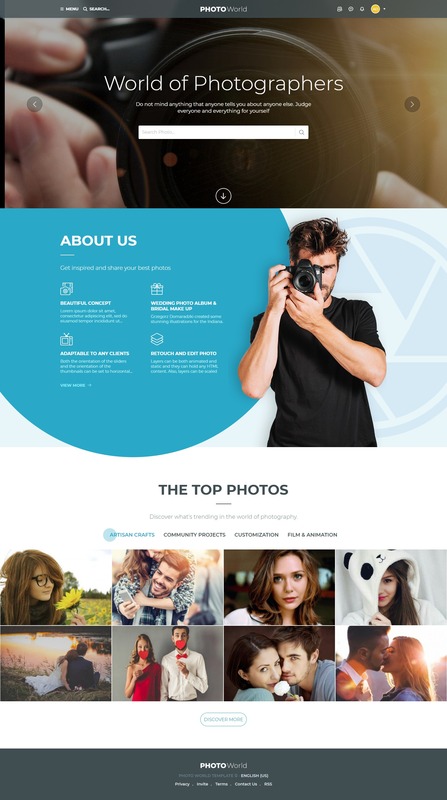 Built with photographers and designers in mind, the template opts to simple, yet completed and sophisticated design with elegant and eye-catching effects, colors & layout. 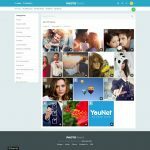 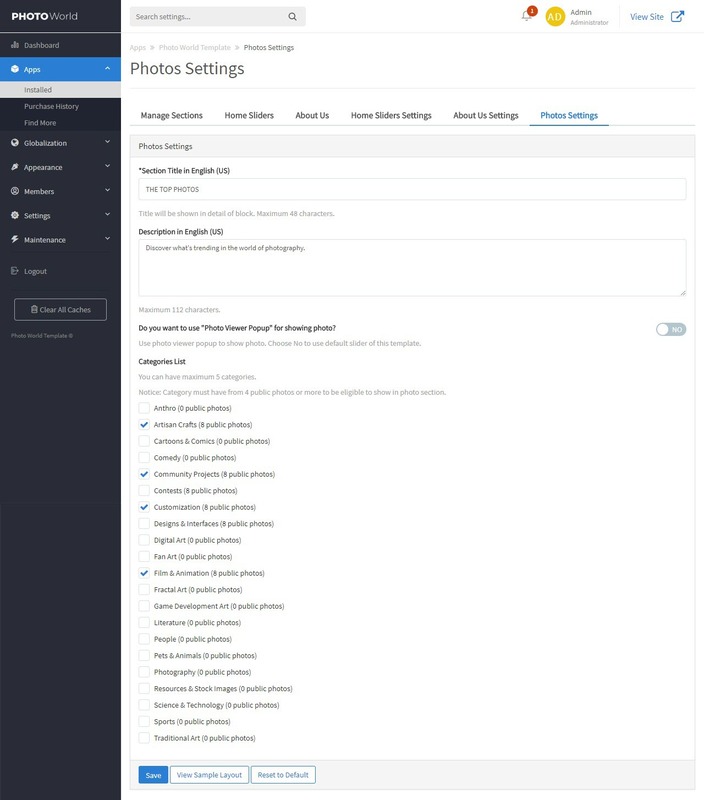 It’s just simply what you need to keep your visitors engaged and eager for more when it comes to photos. 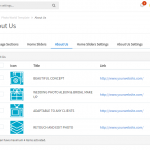 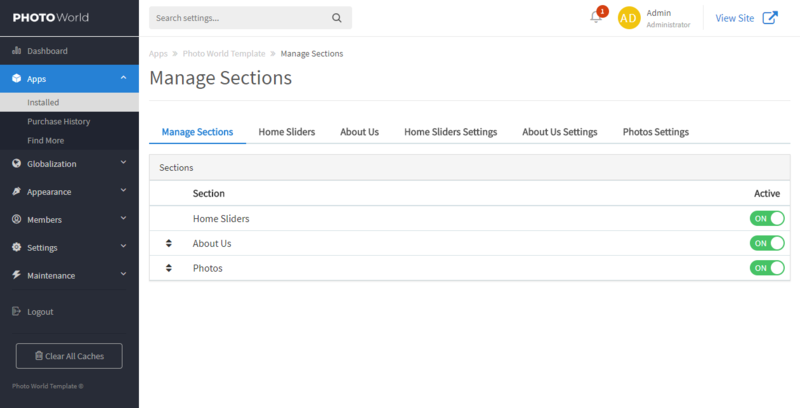 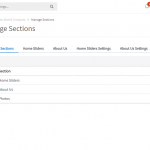 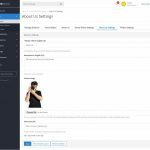 From the management perspective, you can easily let your creativity take center stage when you are able to customize all the elements and components on the template. 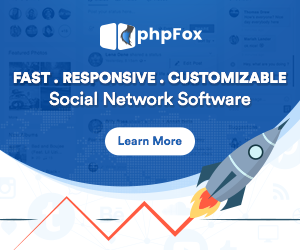 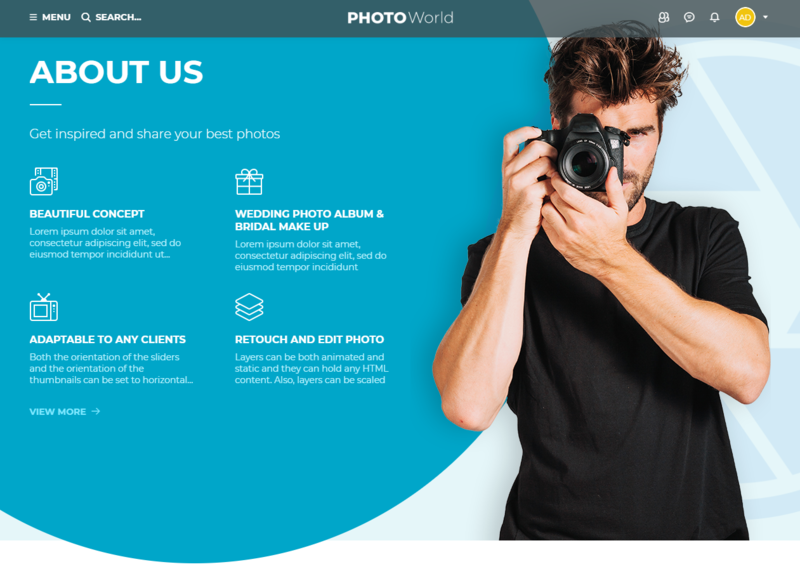 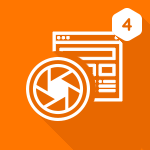 In order to have the included beautiful Landing Page on this template, Landing Page for Photo World Template [V4] app MUST be installed on phpFox site. 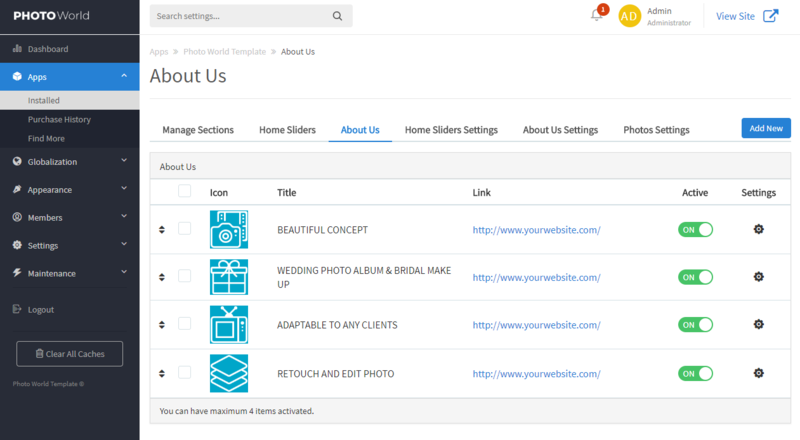 Minimal design and fast with fully responsive capability. 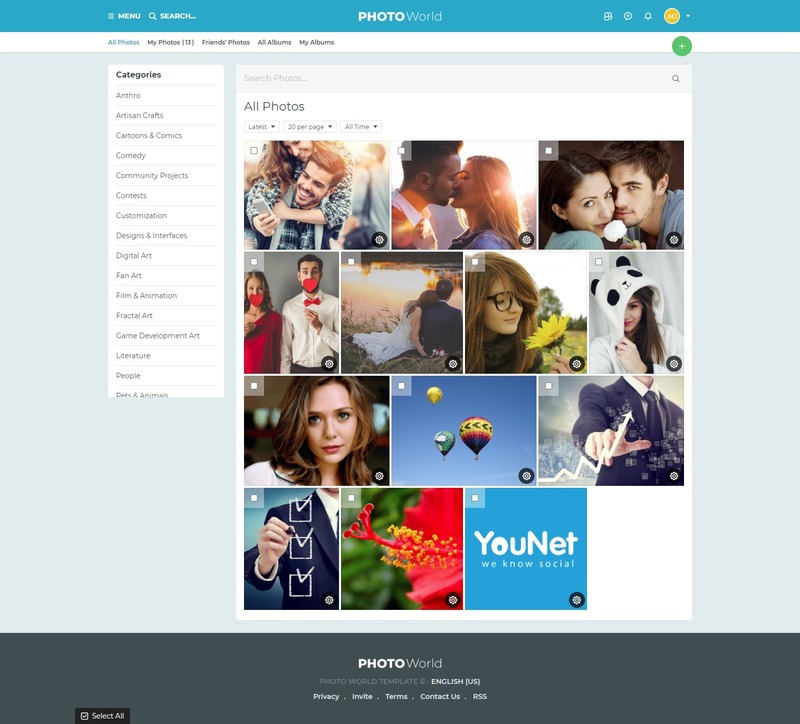 Appropriate and well-designed components (color, layouts, texts…) for photo showcasing purpose. 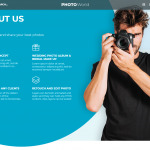 Professional landing page gallery with categories. 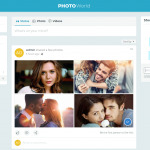 Compatible with Photo, Advanced Photo, Photo Viewer Popup app. 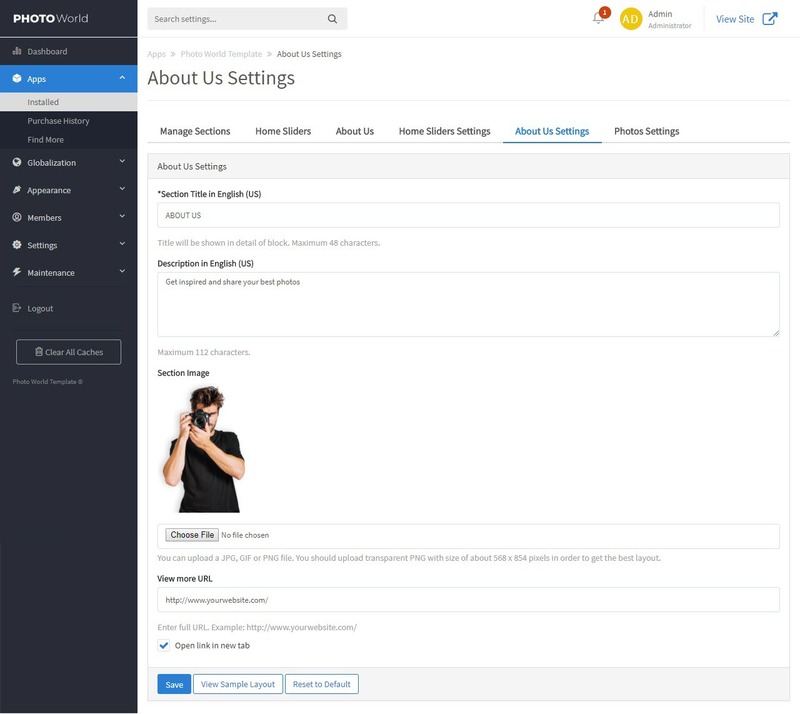 For third-party apps, you need contact to app vendors and check for compatibility if there is an issue with using the app.